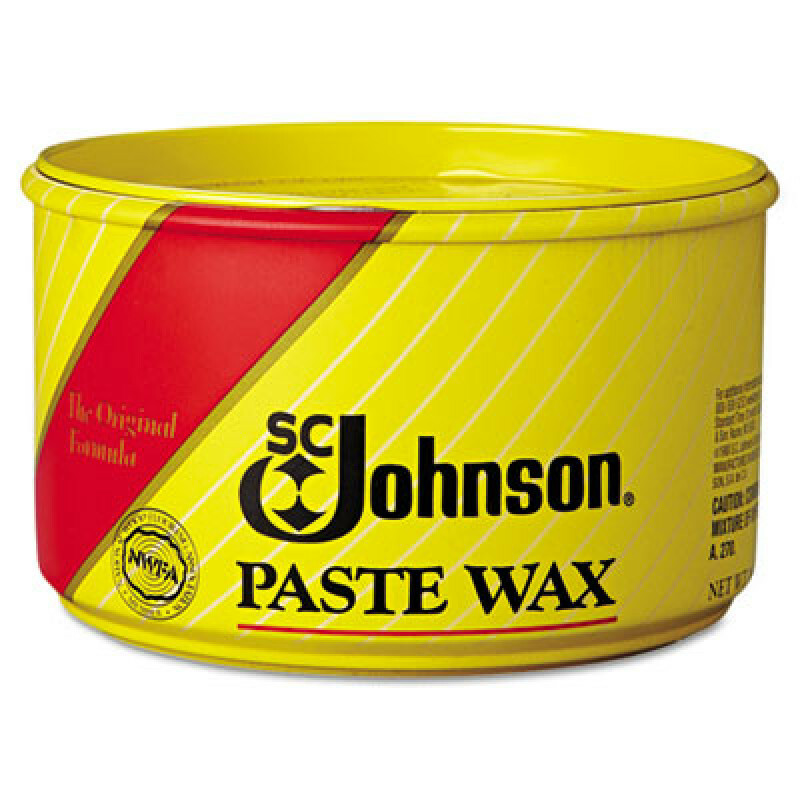 This SC Johnson Paste Wax is a hard-finish, buildable paste wax that provides luster, long-lasting beauty and excellent protection to all wood surfaces. Multi-use formula helps protect metal, sealed leather, plastic, sealed cork, vinyl and wood. Easy to use: just apply to surface and buff by hand or with a powered polisher. Original blend of hard-finish waxes produces a rich, satiny luster. Excellent for helping to revitalize antique furniture and for cleaning and revitalizing wood floors. Customers who were interested in the SC Johnson Paste Wax Case - 16 Oz Tubs were also interested in the following items. This is a review for the SC Johnson Paste Wax Case - 16 Oz Tubs.